Check out these new figures! 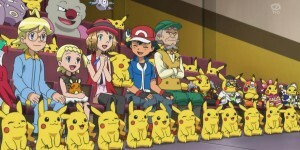 But that’s not all! 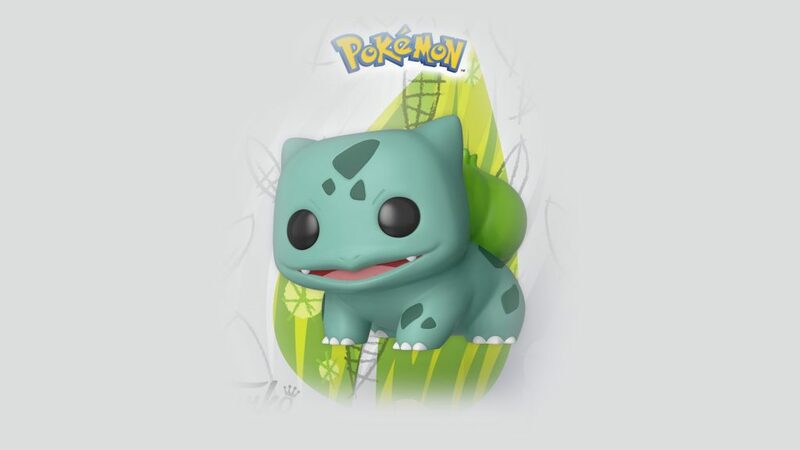 If you were a fan of the Pikachu POP Vinyl figure, a new Bulbasaur figure is to be released soon as well. 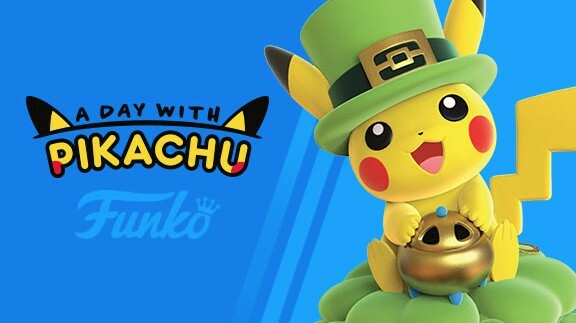 This figure will be released on February 27th 2019 with more Funko POP! figures being announced soon. ← Shiny Meltan in Pokemon GO!